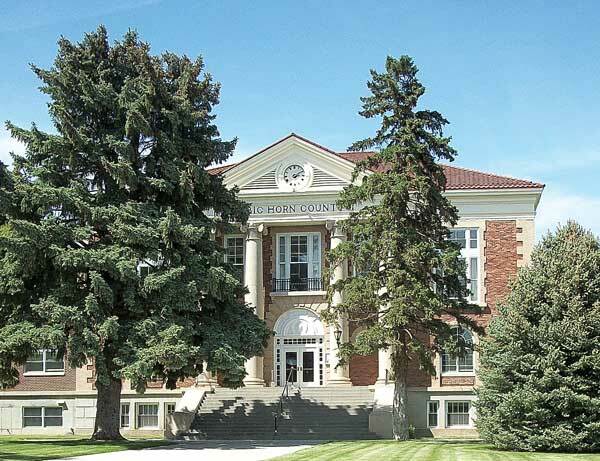 Note: A celebration marking the 100th birthday of the Big Horn County Courthouse has been planned for Friday, June 1, starting at 3:30 p.m. There will be cupcakes, ice cream, popcorn and drinks, plus live music by the Old Time Fiddlers. Commissioner Felix Carrizales will welcome guests and visitors at 3:45 p.m. and area historian Jeanie Cook will share some history of the area and the courthouse. The departments of the courthouse will be open for visitors to look at interesting exhibits. The following is a history of the building’s initial development. Although the Big Horn County Courthouse officially opened June 18, 1918, it became a dream nearly two years before that. The first mention of the need for a new courthouse was recorded in the minutes of the county commission meeting of Sept. 16, 1916. Undoubtedly there was talk among the people, officers of the county and the commissioners before that time, but a resolution was passed unanimously during the Sept. 16 meeting. When the dust settled after the election, the bond issue was passed by a majority of 584, the unofficial count, with two precincts missing was 1458 for and 874 against. 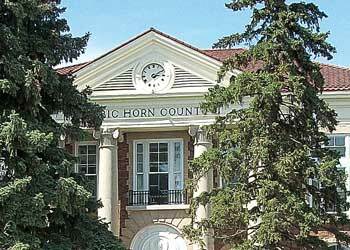 Big Horn County was going to get a new courthouse. With this win, the commissioners could advertise for bids on the bonds, hire an architect, approve plans and then let the contracts for building and furnishing. The commissioners wasted no time and at a special meeting on Nov. 17, 1916, they instructed the county clerk to advertise for bonds. At this same election, Woodrow Wilson was re-elected president of the United States. By Dec. 15, the bond bids were back, a bond company was chosen and the commissioners chose Wm. N. Bowman as the architect. He then “visited with the county officers and went over the plans with the idea of getting suggestions for any changes which might be desired.” The public got a preliminary glimpse of what the courthouse might look like in the Dec. 22 edition of the Big Horn County Rustler when a picture of the courthouse at Douglas was printed. By the middle of February Mr. Bowman had an artist’s rendition of what the new courthouse would look like and the next step was entered. Mr. Bowman was certain that the courthouse would be ready for occupancy by Nov. 1. 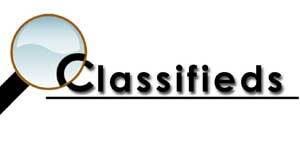 The request for construction bids was advertised and the bid opening was scheduled for March 19. On a side note, at the time of the building of the courthouse, the nation was entering WWI and men were being recruited to serve the war effort. 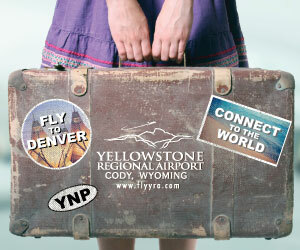 It was a turbulent time in the nation and even in the small counties of Wyoming. It was the first of June before the pilings for the foundation were in and the work of laying the walls could begin. Then, like all building projects, the news of note began to wane as the work on the building progressed pretty much along expected lines. As the building began to take shape, though, another problem presented itself: money, or lack thereof. By the middle of March county officers were getting impatient and the County Attorney Gilmore Hartigan and the Clerk of Court F.I Rue moved into their rooms in the new courthouse. The courtroom furniture was partially in place, the rest of it was expected at any time. It was hoped that the courtroom would be in readiness for the session of court starting in the 20th of March, but Judge Metz wasn’t so sure as he postponed calling a jury. In a resolution adopted during the county commissioners meeting on April 2, 1918, the county officers were instructed to vacate their rented offices and move immediately to the new courthouse. The Commissioners stated that there would be no more rent paid after April 1, 1918. “At the end of the meeting visitors again passed through the court house and noted its many advantages, after which they proceeded to Fraternity Hall, where the evening was spent in dancing. And so a little over 18 months after the commissioners first put out the request for selling the bonds, the people of Big Horn County had their new courthouse. The cost of the building was between $53,000 and $54,000. At the time of the completion of the construction the contractor stated that he was sure the building would cost between $90,000 and $100,000 to build. The cost of materials was going up at an alarming rate. The nation was at war, and the people were buying war bonds to finance that war. 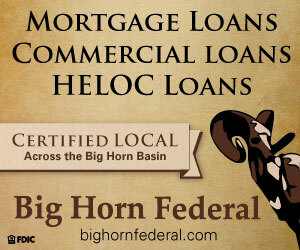 It was the beginning of a great time in the history of Basin and Big Horn County. One of the speakers during the program said this, “I am deeply impressed with the material evidences of progress, and believe that with the return of our boys after the war, the Big Horn Basin will enjoy a wonderful era of development.